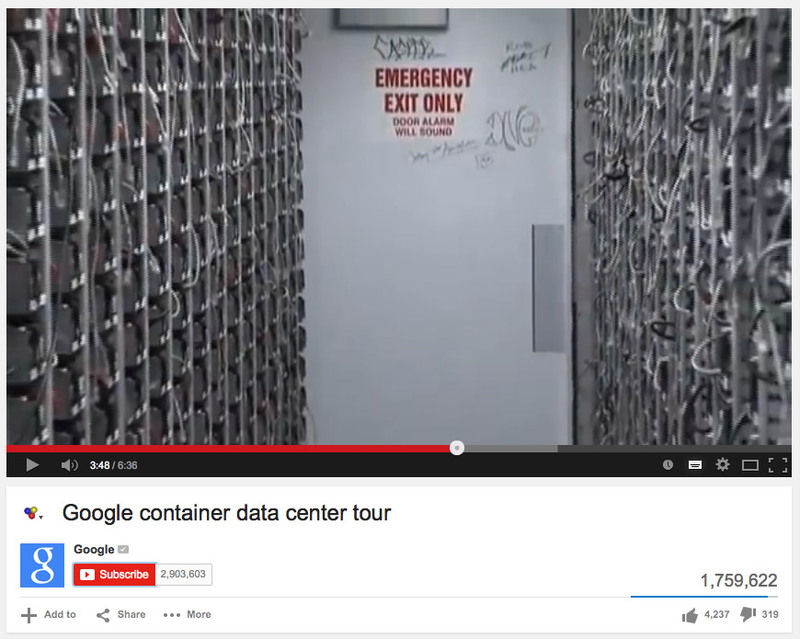 Since 2005, Google is interested in shipping data centers installed in 40” standard international containers. However, they also worked on the setup of the whole data center building composed of these containers. This video walks us through one of these actual buildings. The screenshot above is a rare documentation of an exception addressing one of the eeriest aspects of data centers: the absence of any trace of human life or moreover social life, as depicted in Timo Arnall’s Time Machine. Graffiti is however a particularly redundant trace of human activity which reaches the most hostile environments, and in this particular sense it is interesting to consider two aspects. A rack mount cases is a transit case with provision for mounting rackmount equipment such as amplifiers, computers, displays, radios, encryption devices, and so forth. In many cases, the internal 19-inch rack is mounted to the transit case via shock absorbing mounts giving the rack sway space to attenuate shocks and bumps that might be seen during shipment and handling. 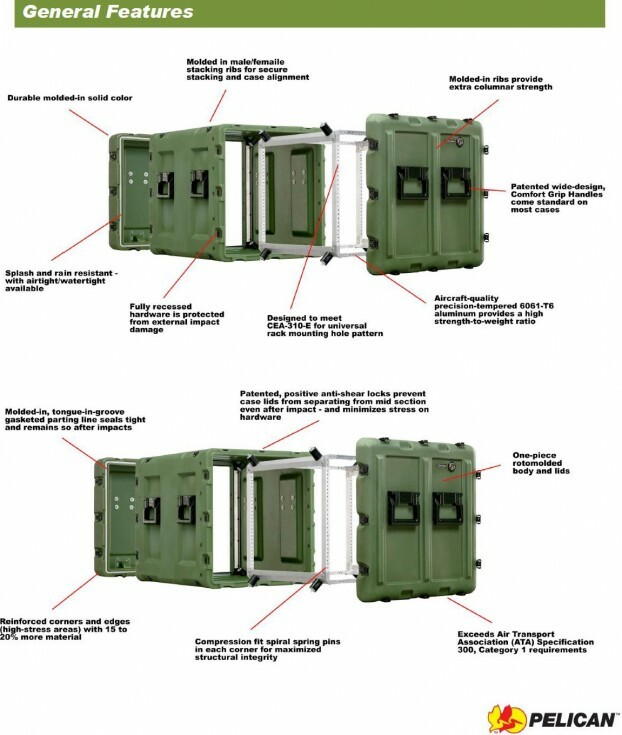 One of the main standards in the design of these cases is MIL-STD-2073-1D – Standard Practice for Military Packaging. This can be linked to products of mobile data centers like Dell’s one for the military, which is based on a smaller scale than Googles 40” Shipping containers, for extra transportability. You can have an look at the product via Green (low Carbon) Data Center Blog.